Horst gave this interview in German. This is a translation. Translation errors can not be completely ruled out! 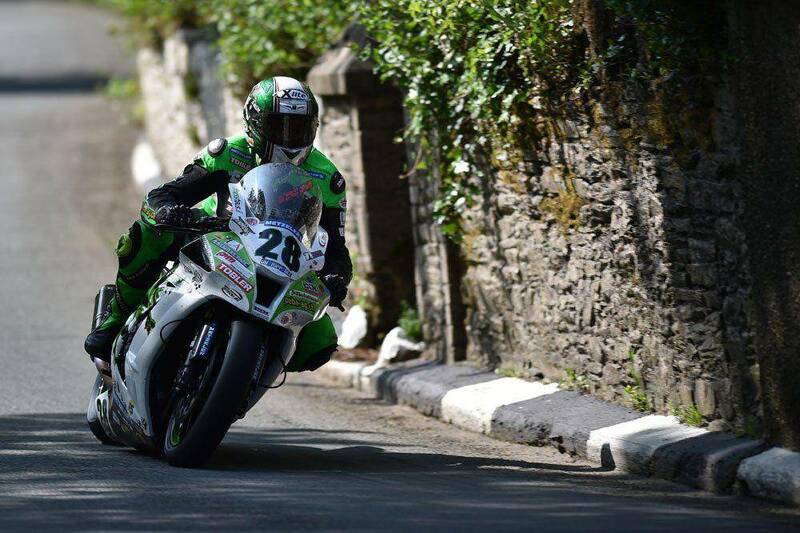 For years you drive very successful road racing and this year you attack for the third time on the TT. 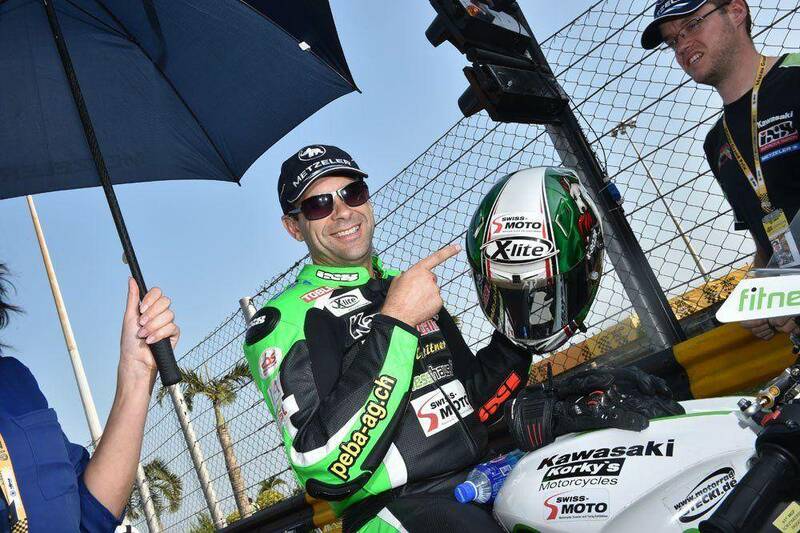 You’re already one of the greats of the Road Racing’s, or how do you see that? 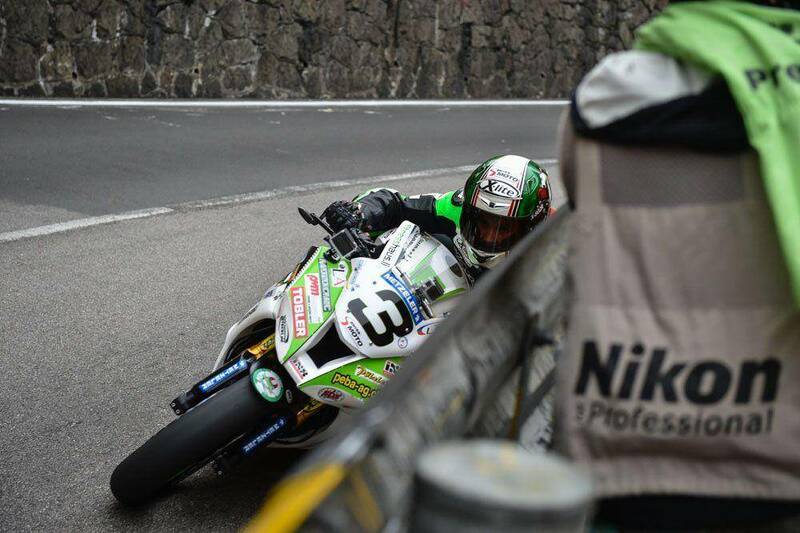 Last year you had on the Tourist Trophy a fall. How are you feeling now after the accident? If everything is healed again? How it came to the fall? How quickly you put something mentally gone? I must say that my misfortunes have thrown me always far back. How does a professional handle it? 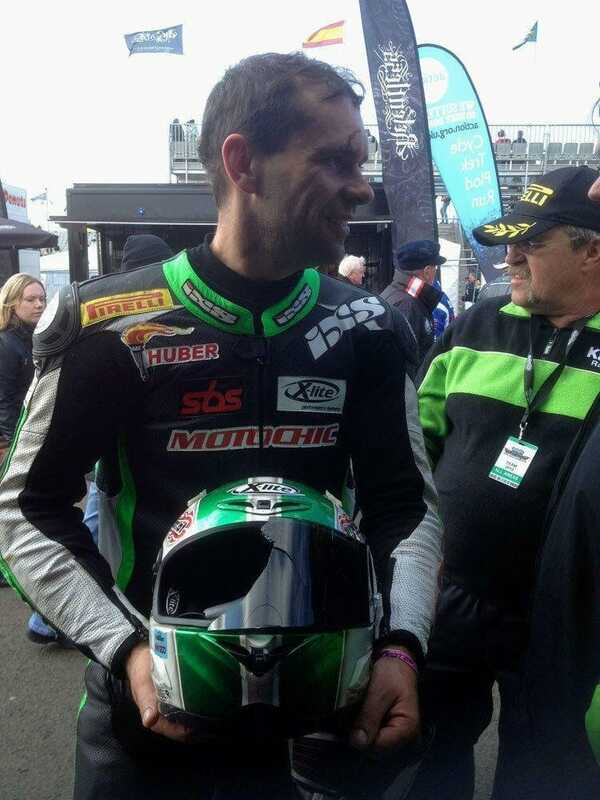 You are selling your ZX-10R holds the course record at the NW200 in the Superstock class. Your new you build on straight. Is there a fundamental change what you want? How will you be prepared technically against the competition? What opportunities do you reckon you at the races from, and what are your goals? The theme motorcycle is again somewhat popular, there is also a trend for road racing? Your reports about the TT in the PS were very well received and recently you write now for the newspaper Motosport Switzerland. I had the Motosport not in the fingers, hence the question about what you write. 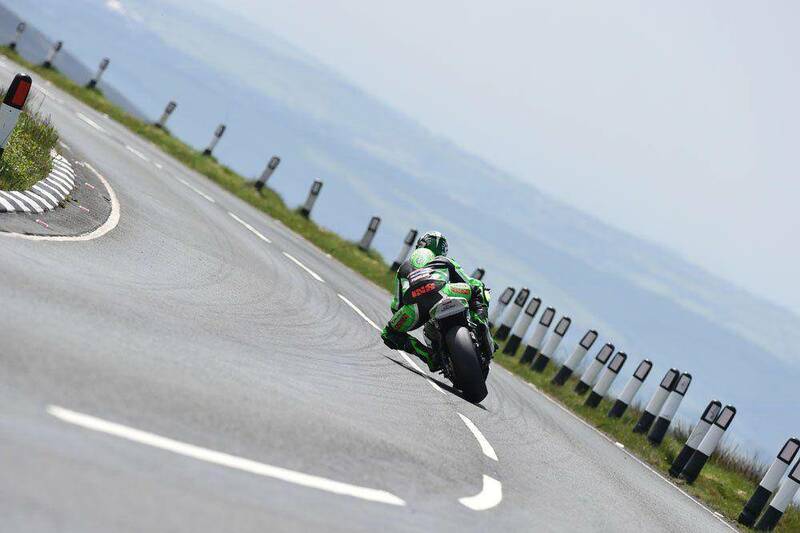 Reports of the Road Racing would offer so, or will there be of you also reviews new motorcycles? How often / regularly is what appears from you? Here is a small excerpt from Horst that really makes appetite for more! You’re a strong presence in the social networks. In your Youtube channel you show much of what “Behind the Scenes” expires. The proximity of the fans is very important to you? Do you find always the time for it? There are several DVDs from you. It`s all about Saiger TT I have recently unveiled here. Do you plan currently includes another DVD? If so, you already know what betrayed? When can we expect it? What was the craziest that you have experienced in a race? Which race or which route you is most like and why? What all is in your private garage and with it what you drive the most? … that you took the time for this interview! 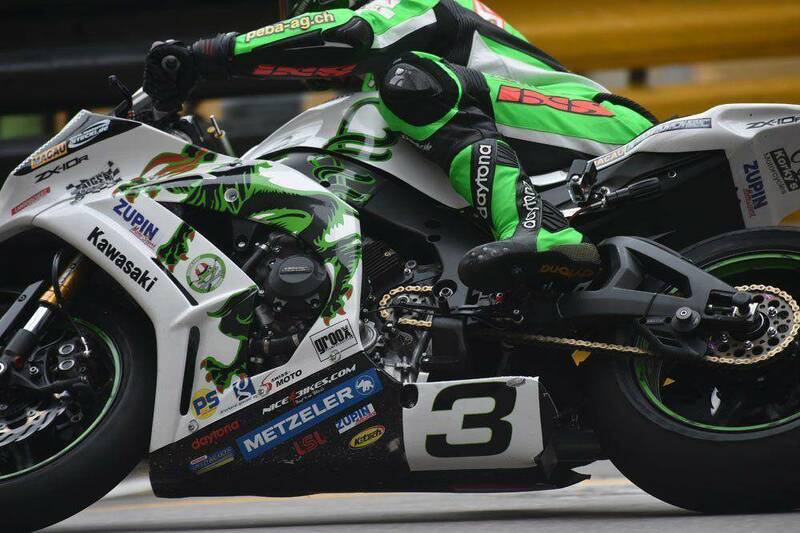 Who wants to know more about him or stay up to date, you should look at Saiger Racing and follow him on Facebook or Youtube. Horst I wish you a successful and injury-free season !! !